Noodle Panda! India’s first premium noodle bar is here! Located in the prime location of Koramangala 5th block, the innovative make your own noodle box concept has very wide range of Pan-Asian food to offer, arising directly from the travelogue of the two founders. The duo met while studying abroad, and found their common affinity for food & travel; hence was born Noodle Panda. Noodle Panda stands out from other oriental offerings in the city, as the cuisine ranges from authentic to fusion, which is incredibly unique for a food joint across the city and it comes at an extremely affordable price. A good section of the menu is signature selection, and the offering is huge, which compels one to keep coming back, especially the excitement of make your own noodle box. There are eight varieties of noodles along with ten different types of sauces. For soupy meal lovers, there is a range of authentic soups, along with some matchless appetizers and classic Asian drinks including Bubble teas. The interior revolves around Kyoto and conversely boasts of contemporary elegance to the upbeat laid-back surrounding. 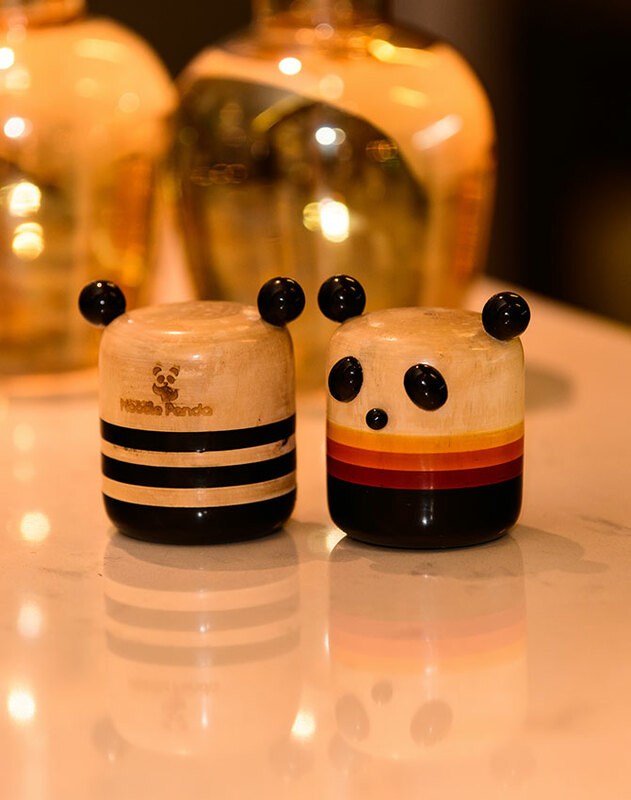 The restaurant is self-service and Panda themed around the mascot - Bao-Bao Bear, with every nook telling a story. If you haven’t visited Noodle Panda already, do it now and explore the exclusive flavours of the oriental!